At Satrak, we understand that your plant machinery is at the very heart of your business. Its effective utilisation and security are paramount to any business. Commercial Plant thefts cost your industry an estimated £1 Million a week in 2015, and our state-of-the-art Plant Tracker can help to prevent your business from becoming a part of that statistic. 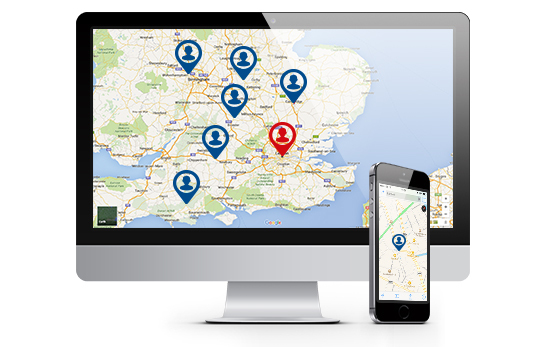 Our trusted Plant Tracking solutions are used by 2000 businesses across over 23,000 units in the UK alone, due to immediate operational benefits and financial returns that they provide. By choosing to secure your fleet using the Satrak Plant Tracker, you can expect a whole host of tools at your fingertips, guaranteed to improve unit security and business efficiency. 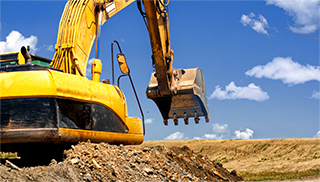 Our Plant Tracking solutions also offer your business a personal account manager to help you make the most of our services, as well as access to a dedicated team of customer service executives to ensure that everything runs smoothly. 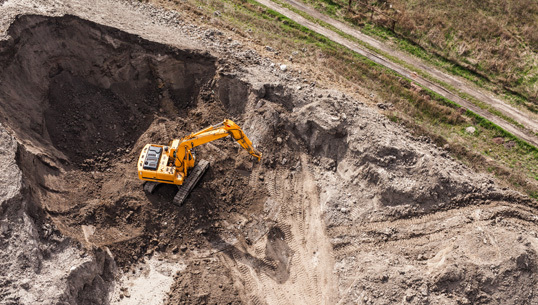 A worrying 95% of plant thefts are never recovered, but using our Plant Tracking services you can ensure that your assets are quickly recovered if the worst should happen. 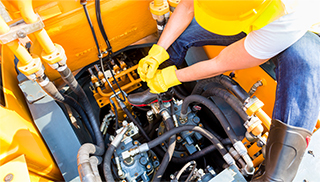 By installing Plant Trackers on your assets, you will reduce your insurance premiums, ensure compliance to agreed contract terms, record vehicle running hours and be able to plan your servicing schedules more efficiently.